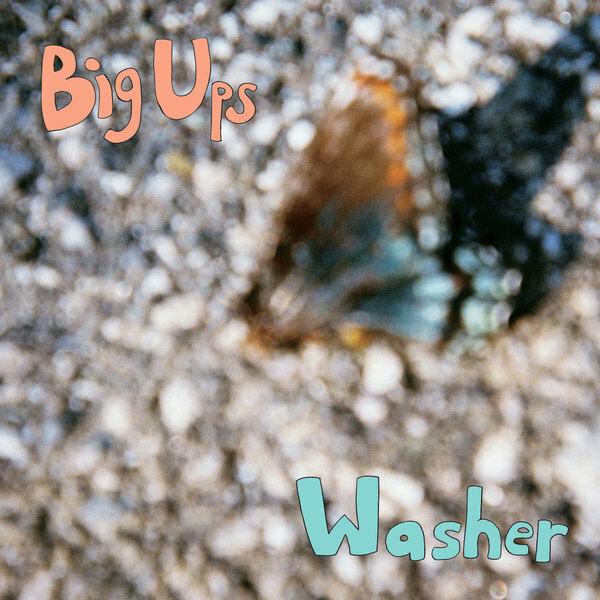 Big Ups' second LP, Before A Million Universes, is at once a fist in the face of complacency and a sonic affirmation to, in Walt Whitman's words, "let your soul stand cool and composed before a million universes." 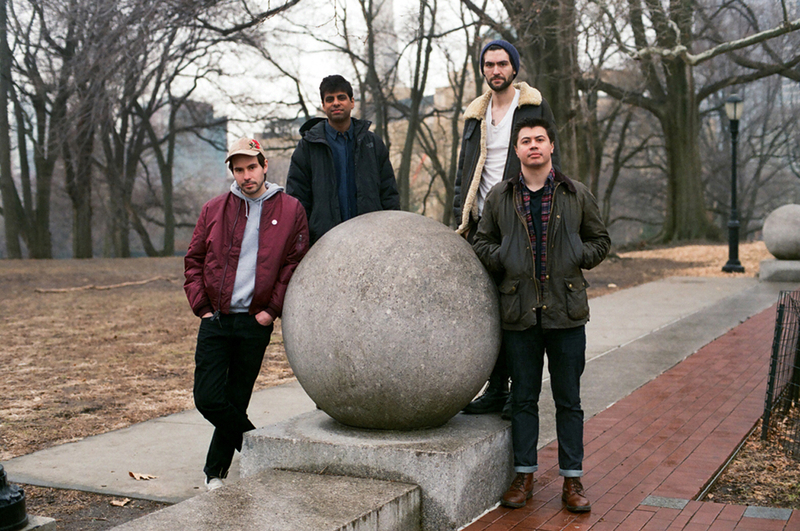 Pretty heady subject matter... Joe Galarraga (vocals), Amar Lal (guitar), Carlos Salguero Jr. (bass), and Brendan Finn (drums), met studying music technology at NYU. Five years later, the city's notorious crucible of garbage, money, and humanity has had a profound and delightful impact on their art. "Tell me what you're worth / Salary, two weeks off work?" Galarraga screams on "Capitalized," as the bassline frantically roams our conscience like a wet-nosed dog. Galarraga's vocals burn with the heat of a thousand day jobs. Yet all this righteousness is worth as much as a Che t-shirt if it lacks humility, and more than any of the band's previous work, Before A Million Universes plumbs the depths of self-deception in wickedly clever ways. Who doesn't own a coat made of "The Feathers Of Yes"? "Count the ideas in my head so I can love every one," our protagonist coos before Lal's guitar tosses lightning bolts through his cloud. "And it feels so warm / wrapped in self-righteous truths." "Yawp" unspools the exercise in futility that is the overexamined life to the tune of a lumbering giant stomping across a field of insecurities. "How many times can you be poured through the still to the point of perfection? / I've dropped myself through the coils so many times but always come out with something missing / And the proof’s so high it makes me dizzy." 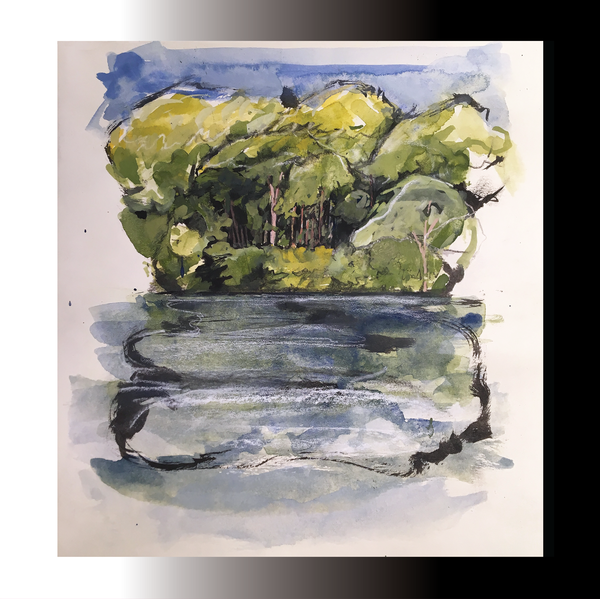 The album's emotional and musical core lies in "National Parks," a song Galarraga wrote as a tribute to the sacrifices his mother made to raise him. 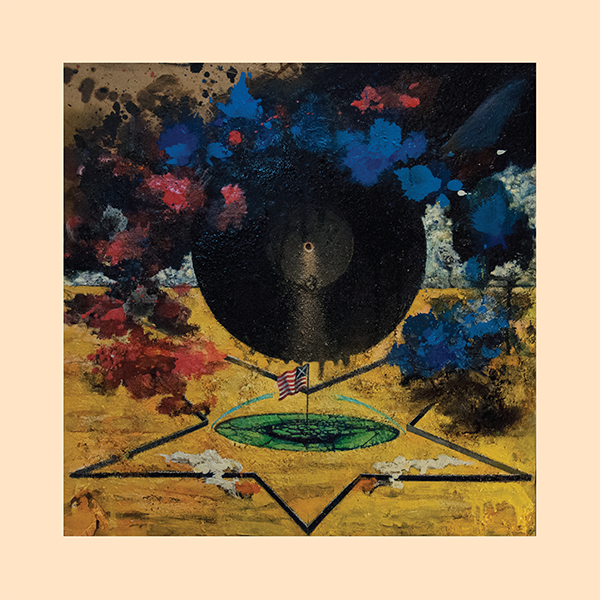 We're led through the anger and bewilderment—at his mom's solitary walks through their neighborhood and the selfishness inherent to childhood—and into a coda where you can almost see the sun streaming through the trees of Galarraga's park, drums steady and swelling, a transition in tone and mood that this band has nearly perfected. "I think I saw her say to herself / This is everything I've missed." Before A Million Universes is Big Ups at their most sincere, urgent, and vital— a salty kiss from the wet lips of Brooklyn's bard.